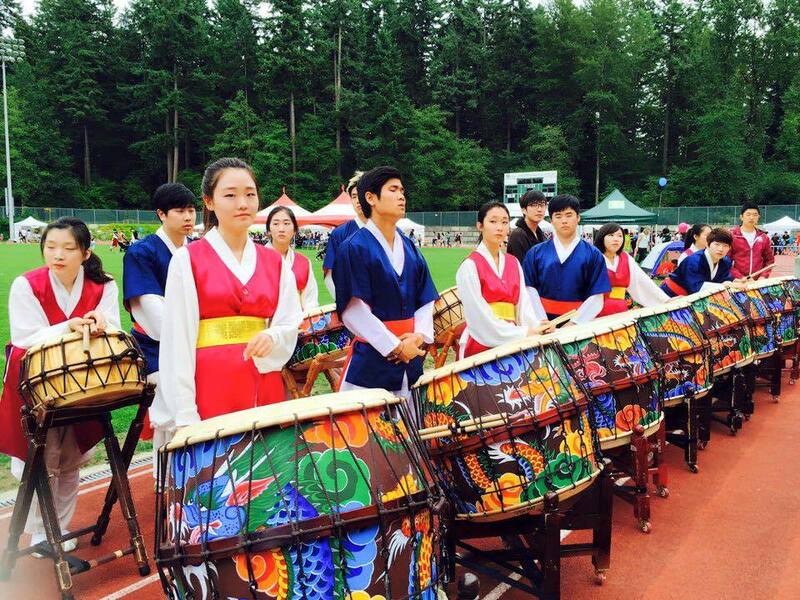 The Korean Cultural Heritage Festival, a celebration of Korean Culture, will be returning to Swanguard Stadium in Burnaby this weekend. 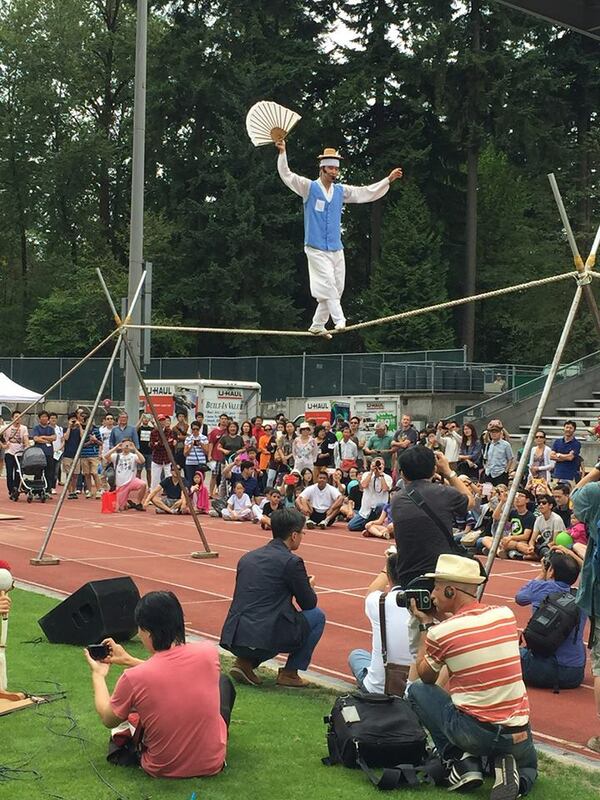 The festival acts as a showcase that blends the traditional heritage and modern culture of Koreans living in BC. 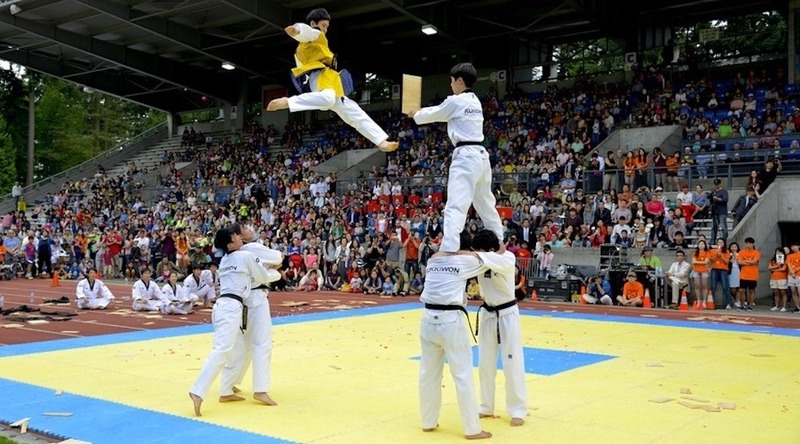 Attendees can expect high-flying Tae Kwon Do performances, and an lively K-pop music competition. 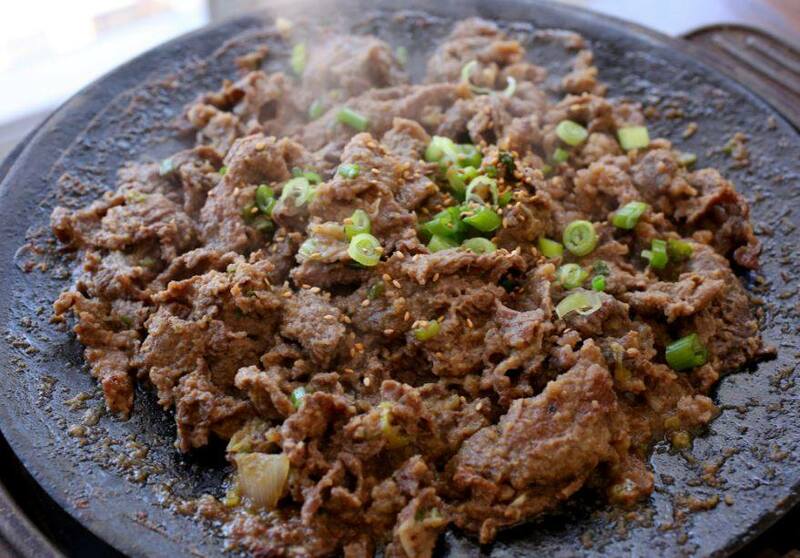 In between performances and activities, authentic and freshly made Korean delicacies will be available, such as bulgogi, kimbab, and bibimbap. The festival is free for all to attend and takes place on Saturday, August 5. Visitors are advised to bring cash as there will be limited ATMs on site.